Garlic, Lemon Tarragon Grilled Chicken. 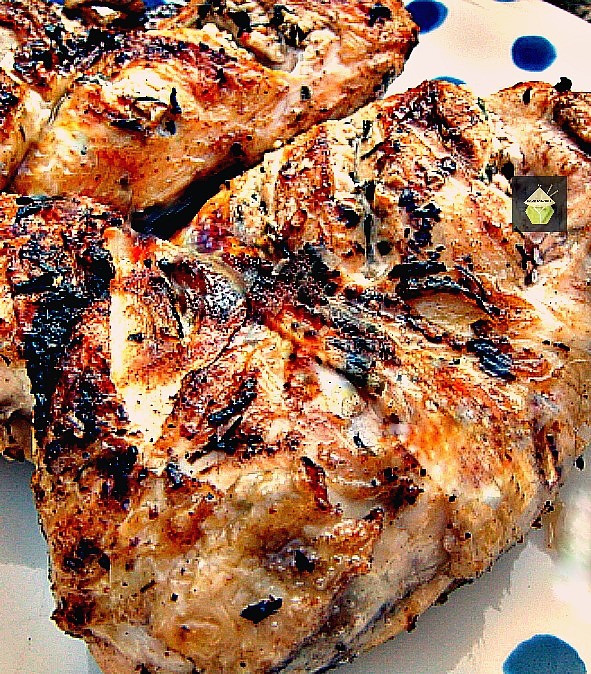 Looking for a good marinade for grilling chicken? Please take a look here. I also give you good tips of how to get your chicken staying moist and how to prepare it good for the grill! Flattened Moist BBQ Garlic & Lemon Chicken – Lovefoodies. Categories: "How To" Tutorials, Main meals, recipes | Tags: BBQ, chicken, flatten, garlic, grill, lemon, moist, tarragon | Permalink. Hassleback Potatoes. This is a great side dish idea for you, and very flexible with flavours so you can swap and change to suit your own taste.In the oven or on the grill (in foil), and add whatever flavours you like too! even a blob of sour cream or mayo or cheese on the top when they’re done and ahhhh delish! Categories: recipes, Sides | Tags: baked, BBQ, Cooking, grill, hassleback, how to make, ingredients, lovefoodies, oven, potato, recipes, side dish | Permalink. This is a truly delicious, quick and easy recipe. The chicken is so moist, and full of flavour. I’ve cooked this dish so many times, for BBQ’s, picnics, dinner, buffets, actually for all occasions! Please click the link below and you’ll be transported to Lovefoodies.com where you will see the recipe in all it’s glory. Spicy Tandoori Chicken Drumsticks – Lovefoodies hanging out! Tease your taste buds,explore flavours,find unique recipes. 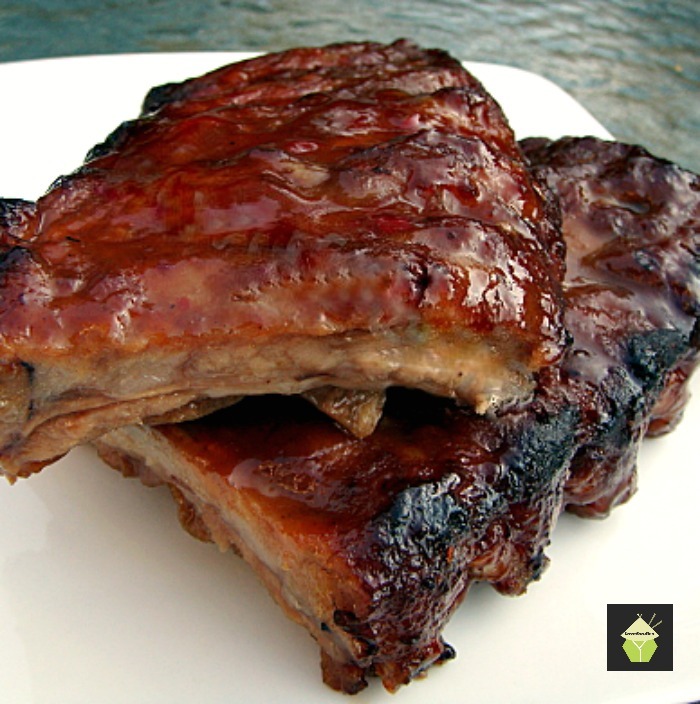 Categories: recipes | Tags: BBQ, chicken, Cooking, drumsticks, food, grilled, how to make, indian recipe, marinade, moist meat, Recipe, Tandoori, wings, yoghurt | Permalink.